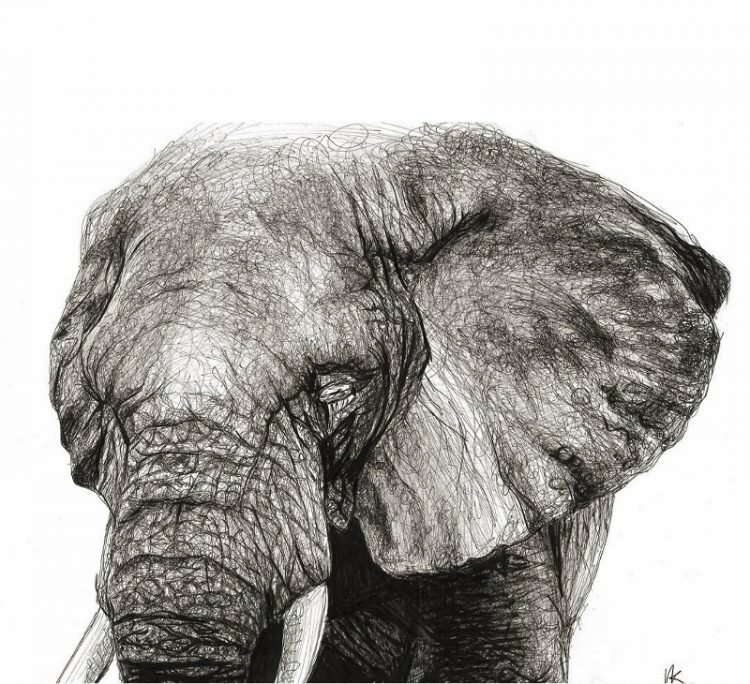 The young Swedish artist draws all kinds of things, from realistic animals and flowers to musical instruments, but her most impressive artworks are definitely the celebrity portraits. Her collection features portraits of pop icons like David Bowie and Jack Nicholson, with everything but their hair made up of thousands of tiny black dots. Even though the thousands of hours dedicated to creating these beautiful works of art have taken a toll on her health – she has developed carpal tunnel syndrome – Julia Koceva continues to draw and captures the imagination of her fans with every new piece she posts on Instagram, where she has over 68,000 followers. 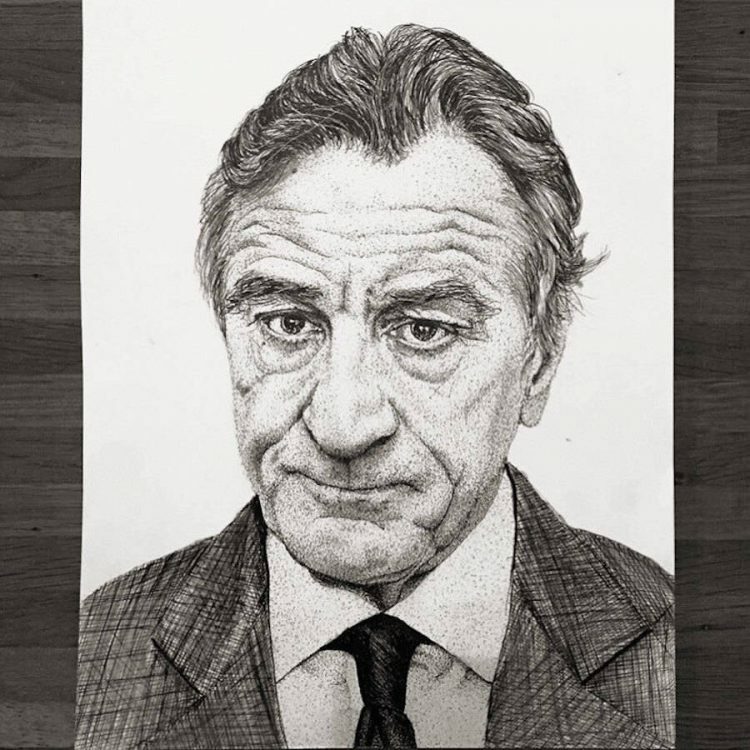 For more impressive stippling art, check out this amazing portrait made with 2.1 million dots, this classic masterpiece recreated with millions of tiny dots, and the work of Pablo Jurado Ruiz.